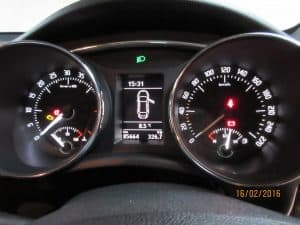 we specialise in all speedometer repairs . COPYRIGHT © 2016 KC SYSTEM. ALL RIGHTS ARE RESERVED.